 Get the latest event email from The Ritz Nightclub and Live Music Event Venue in San Jose, including special events and upcoming shows. It’s simple to subscribe and we only send these emails once every couple weeks or so. The Ritz keeps your personal info absolutely private. We will never sell or give away any info about you to anyone, ever. And if you ever want to UNSUBSCRIBE just email us and we will remove you immediately.